MOSCOW, May 3. /TASS/. 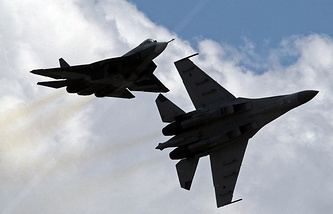 Russia’s Sukhoi Su-30SM fighter jet crashed over the Mediterranean Sea after its takeoff from the Hmeymim airbase in Syria, killing both pilots, the Defense Ministry of Russia reported on Thursday. According to preliminary information, a bird sucked into an aircraft engine could be the cause of the crash. This is the first Su-30 plane lost by Russia’s Aerospace Force. 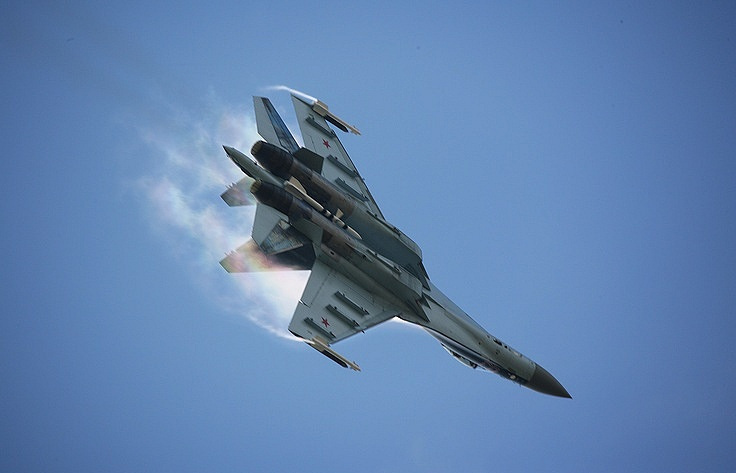 Several Su-30SM aircraft were also sold to Kazakhstan. Two AL-31F afterburning turbofans are placed in engine nacelles mounted under the lifting body. 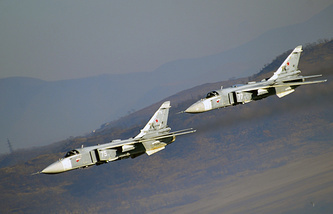 The fighter jet has 12 external payload hardpoints that can carry a broad range of air-to-air missiles, air-to-surface missiles and bombs and is furnished with a 30mm gun.